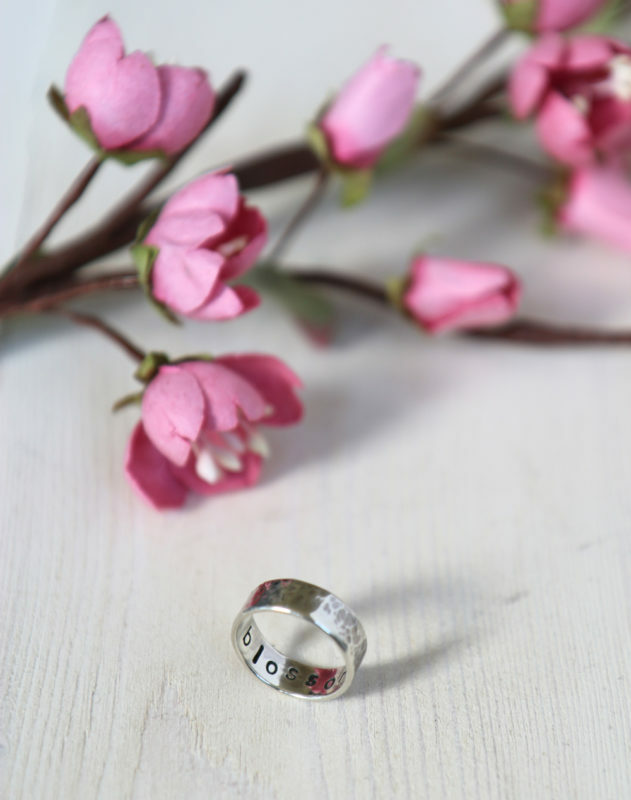 I recently received a beautiful silver ring from Sally How at How Fine Designs with the word ‘blossom’ stamped on the inside. 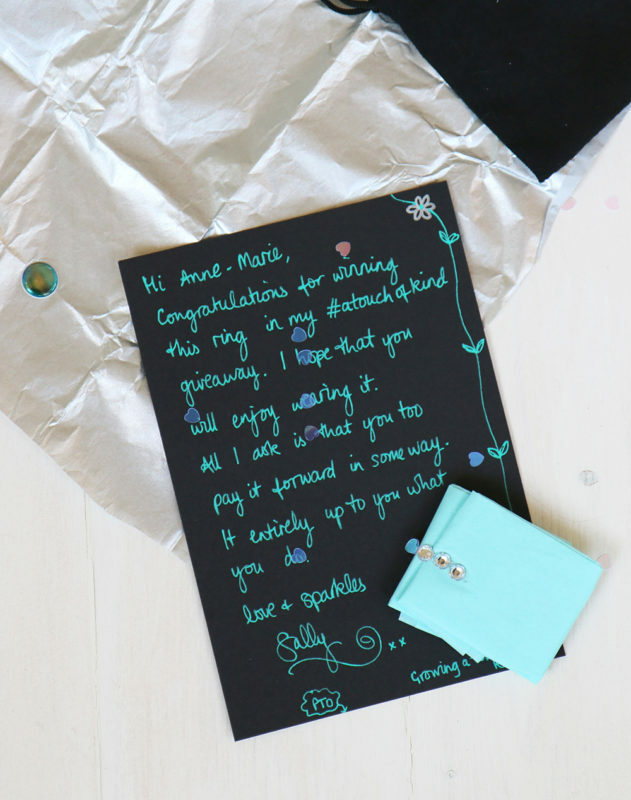 Sally personalises these rings with words that are significant to the wearer. It is such a lovely idea to have a word to remind you to try and live your best life. I received the ring as a gift from Sally as part of the #atouchofkind project started by Victoria at Feather & Wild over on Instagram. A touch of kind was started as a way to show random acts of kindness to people and help support small independent makers. 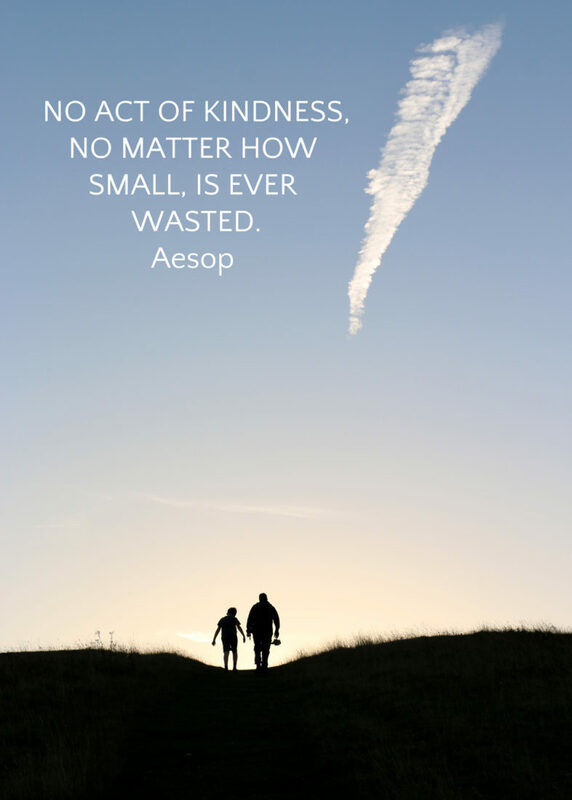 You can read more about how & why Victoria started the kindness project here. 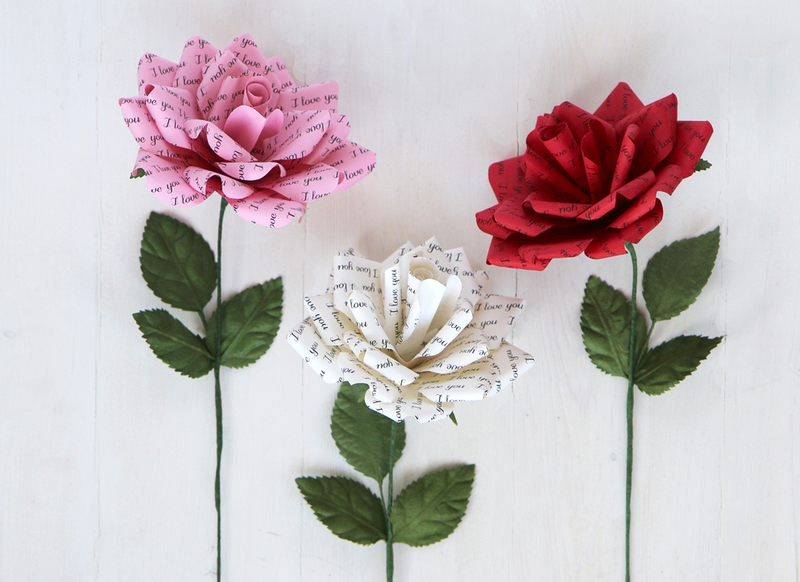 All you have to do is go to the post with the photo of the 3 roses and #atouchofkind and leave a comment on what words you would like printed on a rose and what colour you would like the rose to be. It will make a perfect paper gift for you or someone special you would like to give it to. Make sure you are following papertreeUK on instagram and for an extra entry tag somebody else. Please leave a comment by midnight on Tuesday 20th March and I will draw the winner on Wednesday 21st. This entry was posted in Uncategorized and tagged atouchofkind, blossom.